Swept to power in a popular uprising, the new authorities in Kyrgyzstan are building an alternative security apparatus to guarantee they don’t suffer a similar fate. 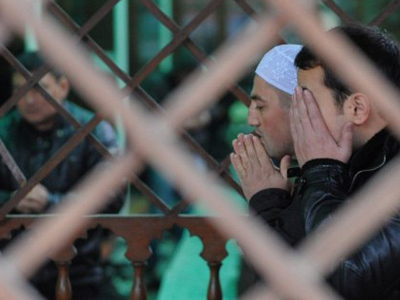 ­With two bloody uprisings in just seven years, both of which resulted in leaders being toppled from power, it's no surprise that security has become a major concern in the Central Asian republic. Amid accusations of police brutality and violence, the task of maintaining peace in Kyrgyzstan has been taken over by vigilante groups flooding the country's cities. Young men, perfecting punches and kicks in amusement parks in the heart of the capital Bishkek, are a constant reminder of the non-compromising violence that has permeated Kyrgyzstan's street politics for the past decade. 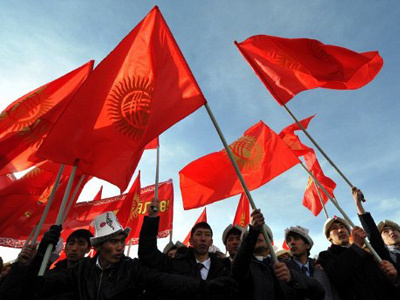 While the Kyrgyz people are in the grips of a revolutionary hang-over, it has well grounded fears that the bellicose youngsters on the streets are not just serving the people's interests. The punch lines strike at the heart of the country’s security problems. 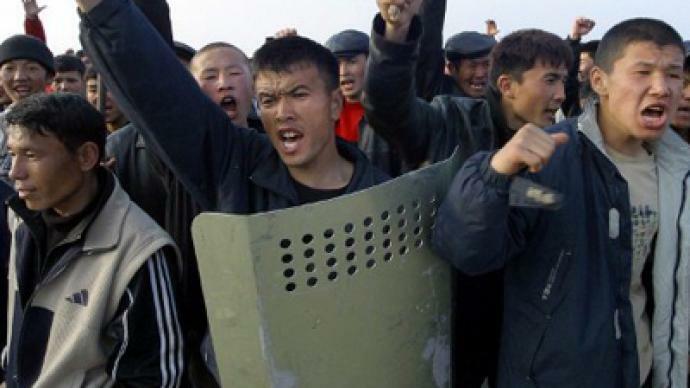 Two years ago, during the last Kyrgyz revolution, the police opened fire on protesters. Almost 70 were killed, forcing the president to step down. Since then, the country’s new authorities have effectively replaced the police with a cohort of vigilante groups. The guards patrol the streets at night and just are just a phone call away during the day. Organized in small cells, they are easily mobilized and managed. Ironically, they're increasingly being trained by the very same security forces they are supposed to be filling in for. “Both the Interior Ministry and the Ministry of Defense helped train our volunteers. And in times of need, when the police and the army are demoralized, we are ready to defend our country,” Erlan Dzhusupov told RT of the people's guards in Kyrgyzstan. The new security arrangement was on full display during the recent presidential elections. In addition to observers and the regular police, each polling station had a group of heavily built men who called themselves the people's guards. 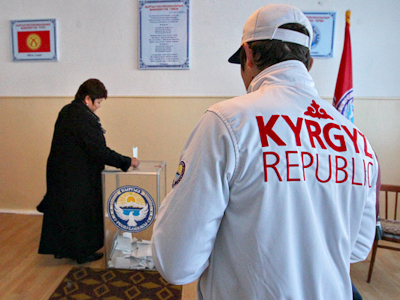 Every candidate in the Kyrgyz elections has extolled democracy and the rule of law. 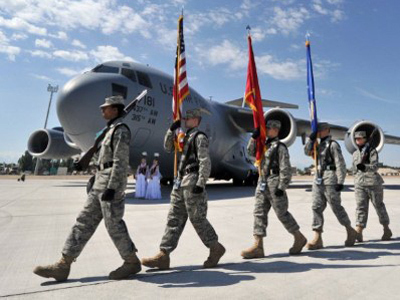 But in order to guarantee these progressive values work in their favor, many of them have chosen to rely on physical brawn rather than political force. The country’s former interior minister says reviling the regular police gives the new authorities an excuse to maintain their own private armies amid fears public discontent could once again boil over. “Under the pretext that the police are demoralized, the new authorities are creating their own security units whose primary goal is not to enforce the law for all, but rather to protect the private interests of their bosses,” warns Omurbek Suvanaliev, a former Interior Minister. The succession of revolutions has also led to a rise in the number of private security agencies. At a shooting gallery in the center of Bishkek, guards regularly engage in target practice. During the last revolution, protesters raided several army depots and many of the weapons are still at large. “It's true that our business grows in times of instability, but we are really tired of all these revolutions. What we need is stable economic development and evolution,” a private security agency owner Sergey Zazulya told RT.